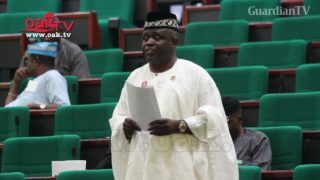 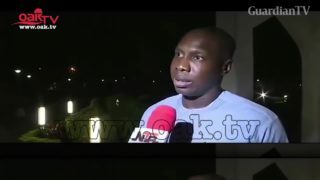 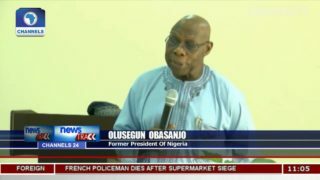 Obasanjo's son speaks after private session with Buhari. 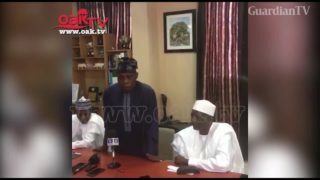 Bafarawa meets Obasanjo, seeks support ahead of 2019. 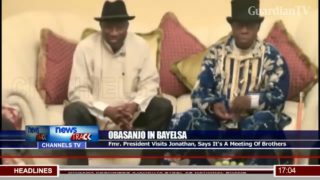 Obasanjo visits Jonathan, says it's a meeting of brothers. 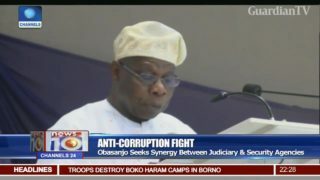 Obasanjo calls out Buhari, tells him not to contest in 2019. 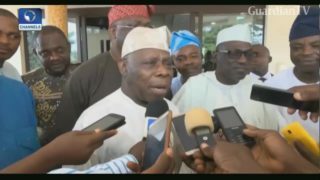 Ogun diabetes walk - Obasanjo asks Nigerians to be more health conscious. 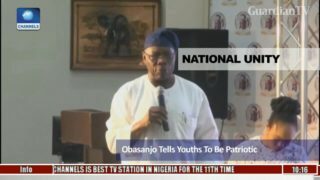 National unity - Obasanjo tells youth to be patriotic. 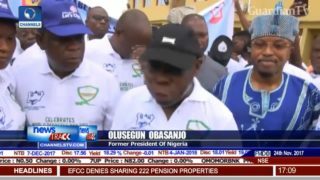 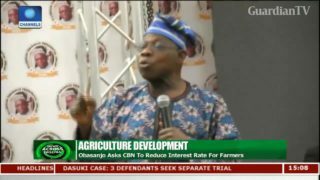 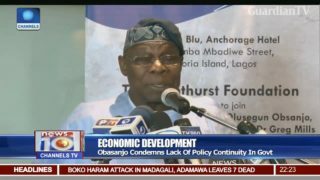 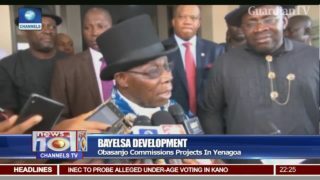 Obasanjo condemns the lack of policy continuity in govt.